The mission of Calvary is to lead people to a life changing relationship with Jesus Christ through the love of His people and the power of His truth. Connection is a core value of Calvary. We desire people to connect to God, each other, and to the community. We believe life change happens best in the context of a small group, which we call a LifeGroup. 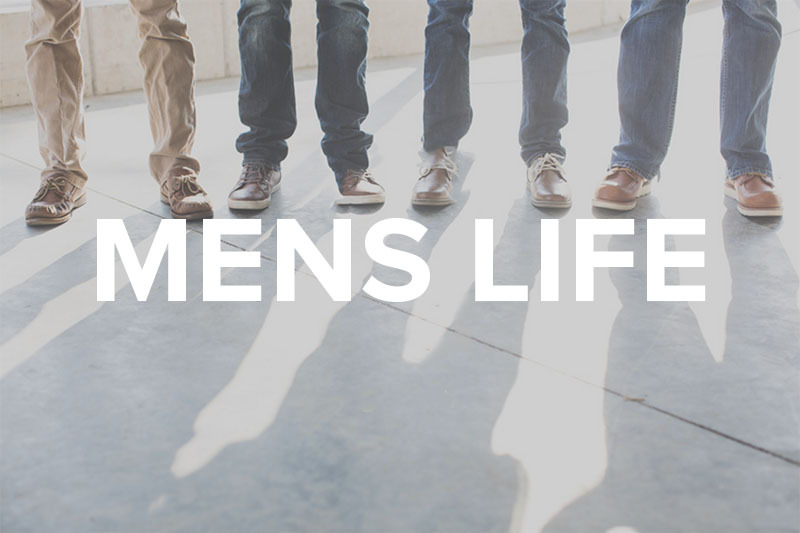 These LifeGroups are sermon based, and typically involve a 10 week commitment. They are comprised of 10-14 people, and meet weekly to share life together, study God’s Word, support learning how to care for one another, and serve. Our Winter Session has begun. Our next session is our Spring Session 2019 starting on March 25th . Registration for new groups begins on March 16th. Keep checking our available groups through the Winter as we add new groups for the next session.